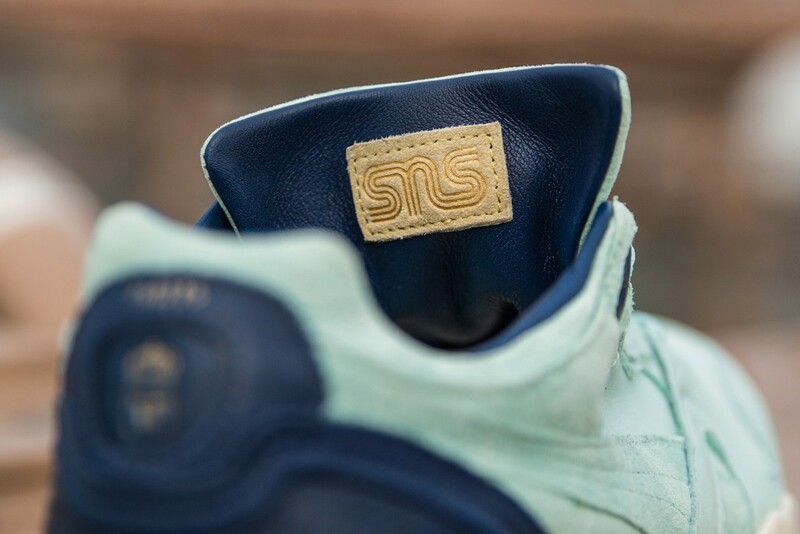 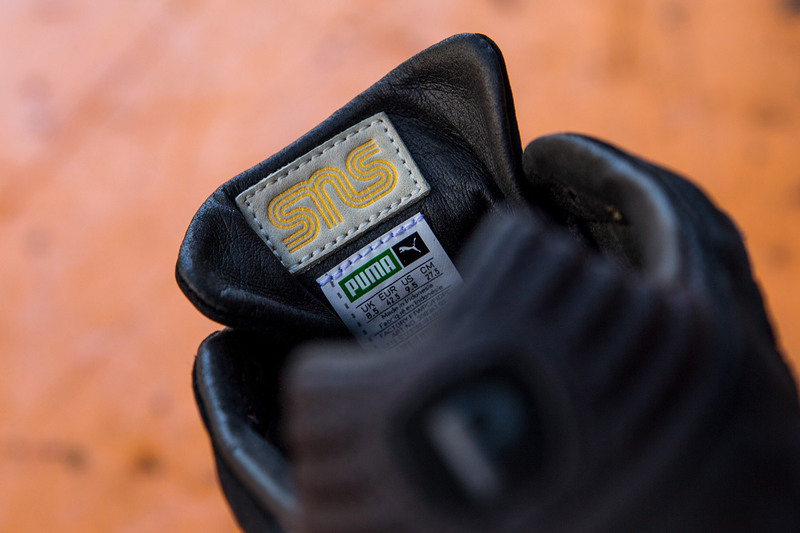 Back when Peter Jansson and Erik Fagerlind started Sneakersnstuff in the 1990s, they used to travel to New York, scouring the city for sneakers they couldn’t find in Europe to bring them back and sell in their Stockholm store. 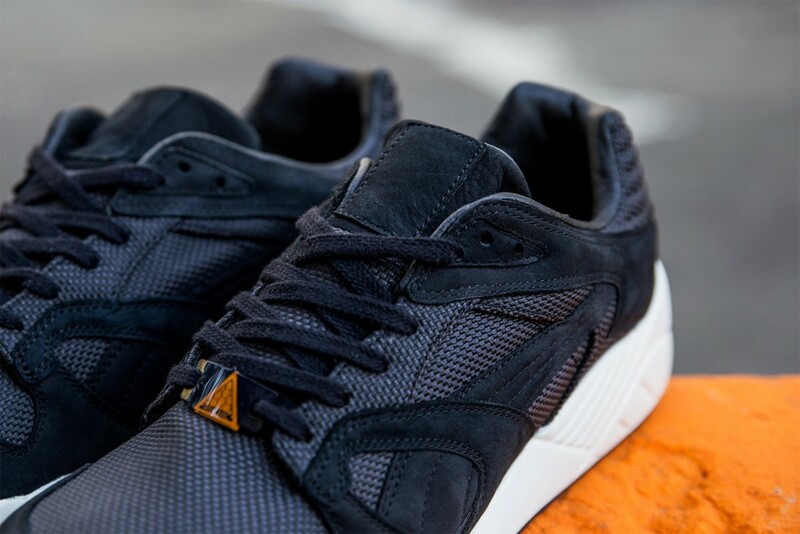 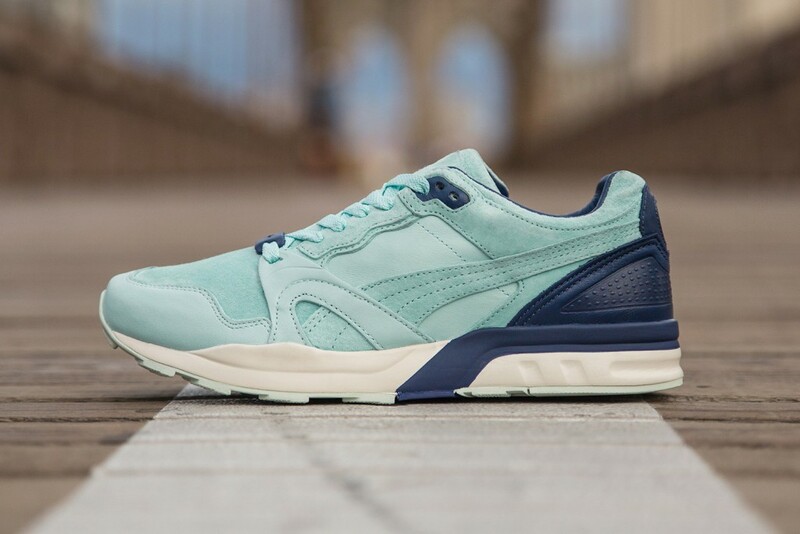 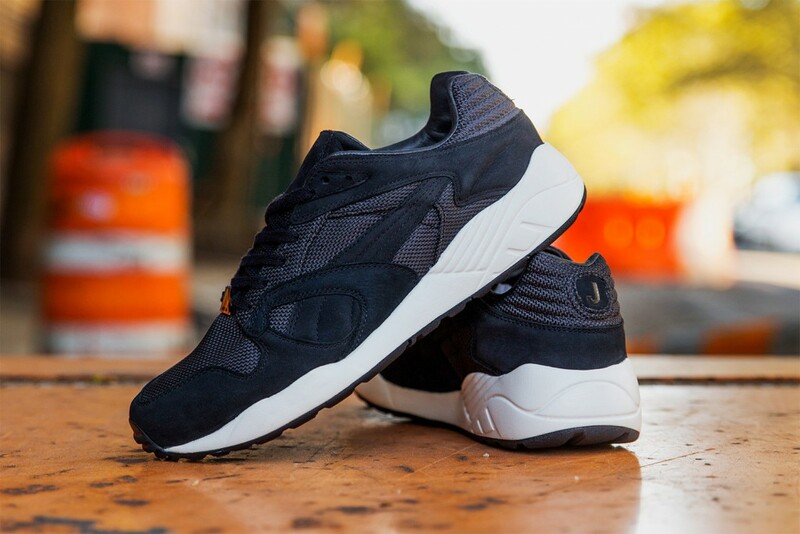 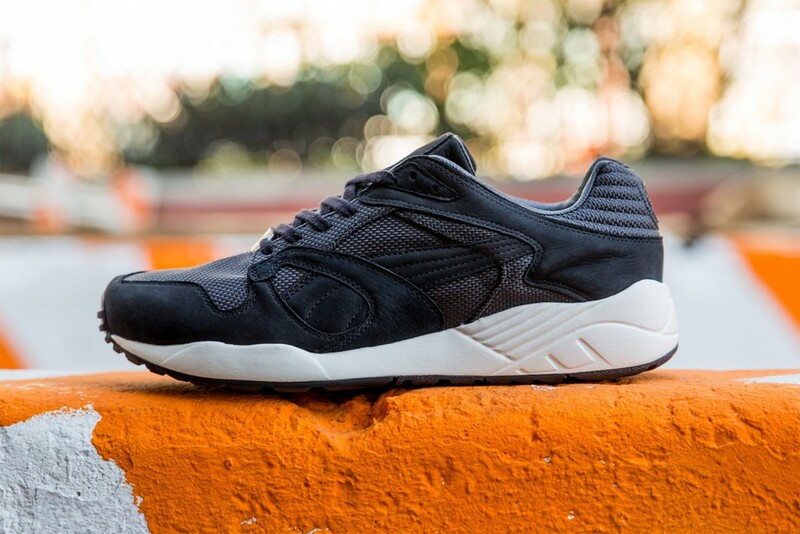 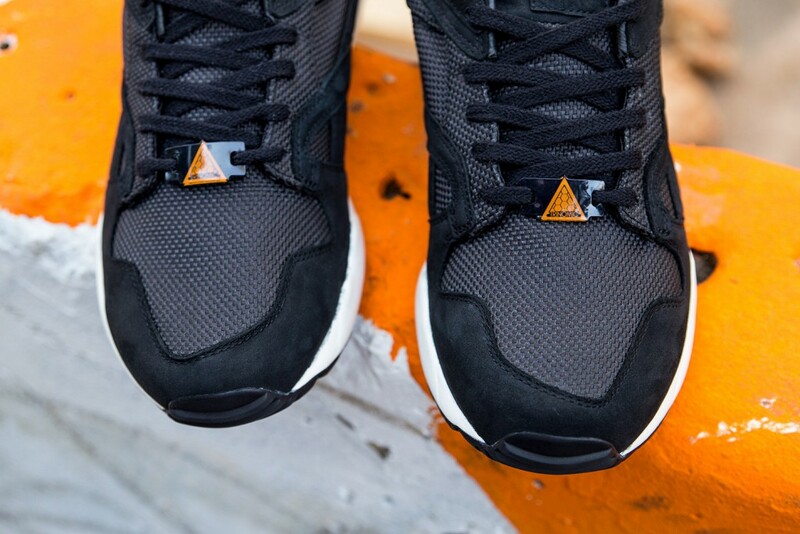 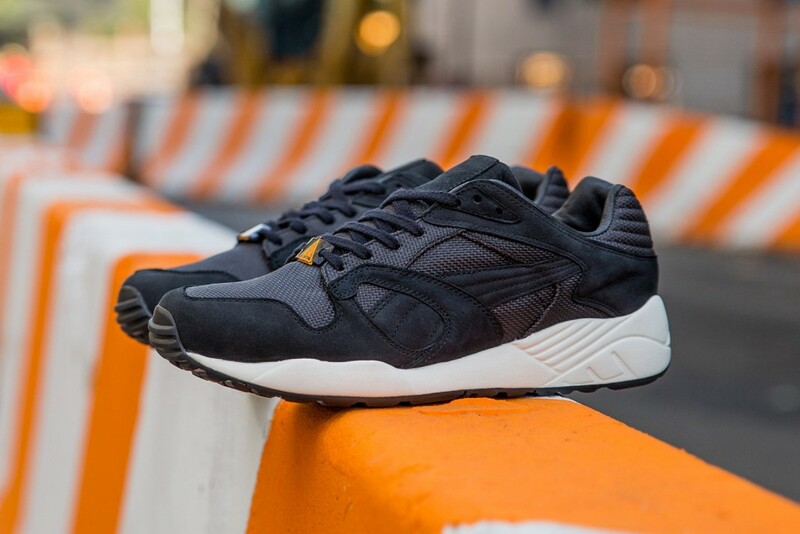 Inspired by those trips, the duo have teamed up with PUMA to launch an “Adventurer Pack” as a nod to those trans-Atlantic flights and jaunts around Midtown, Brooklyn and Harlem. 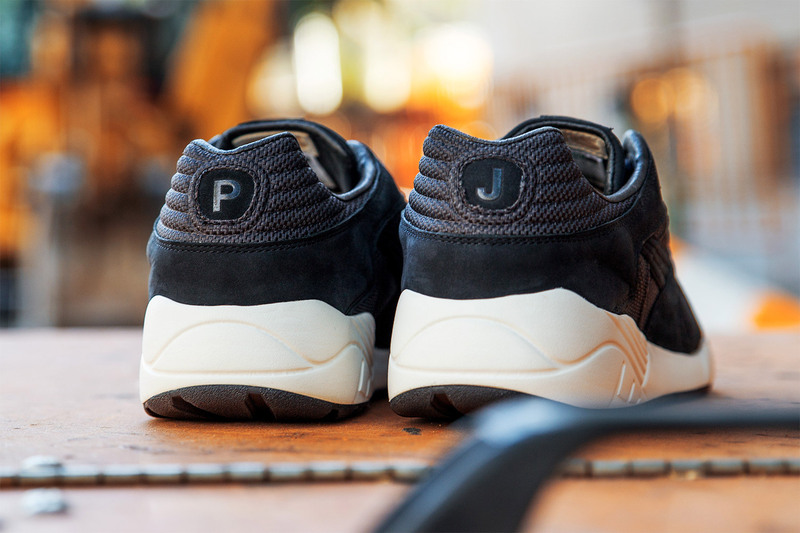 Taking cues from the black duffel bags they used to transport the rare finds, the XS850 “Peter” comes with a thick ballistic nylon upper, premium suede details and plush leather lining as the initials “P” and “J” hit the heel of the design. 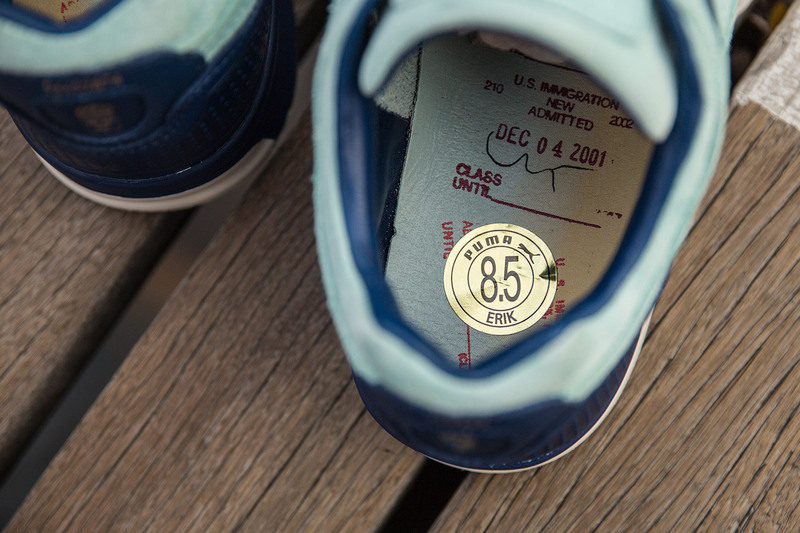 Erik’s XT2+, on the other hand, draws inspiration from the Swedish passport. 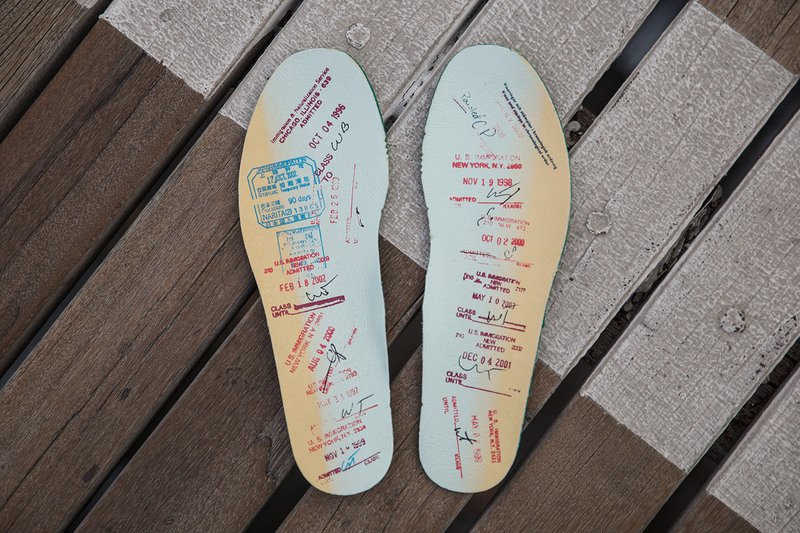 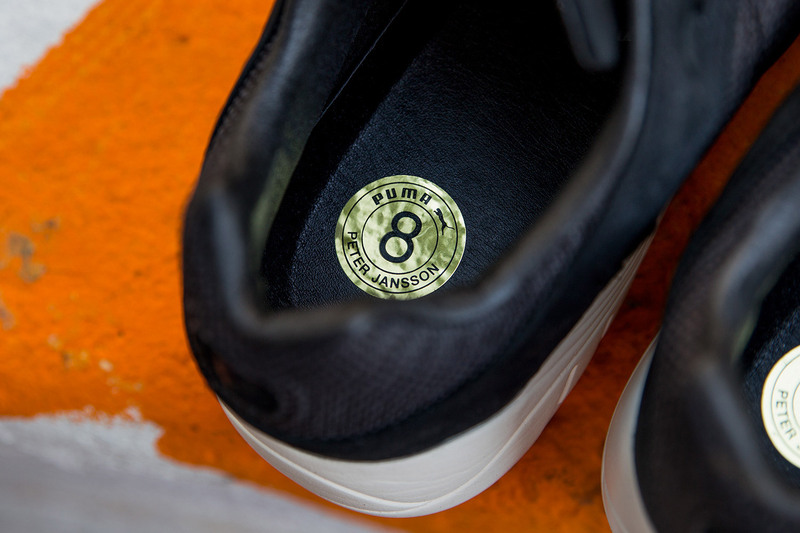 Finally, Erik’s birthdate and old passport number adorn the design while old passport stamps decorate the custom insoles. 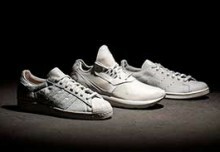 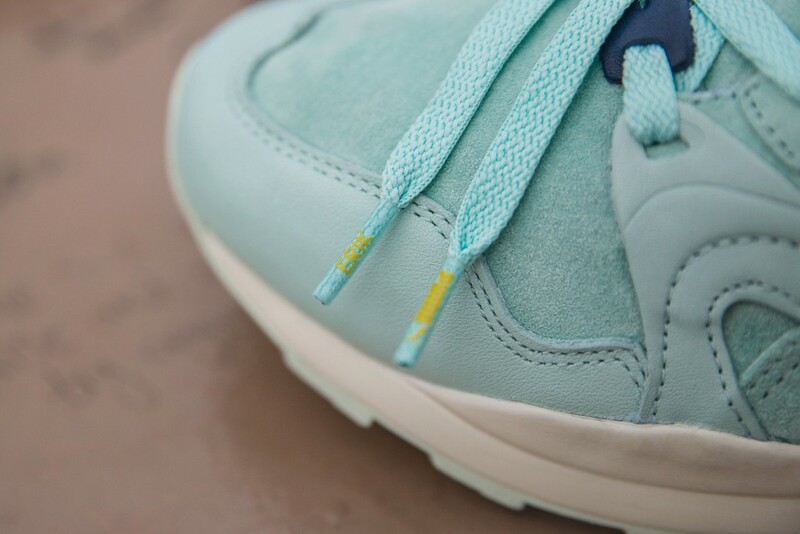 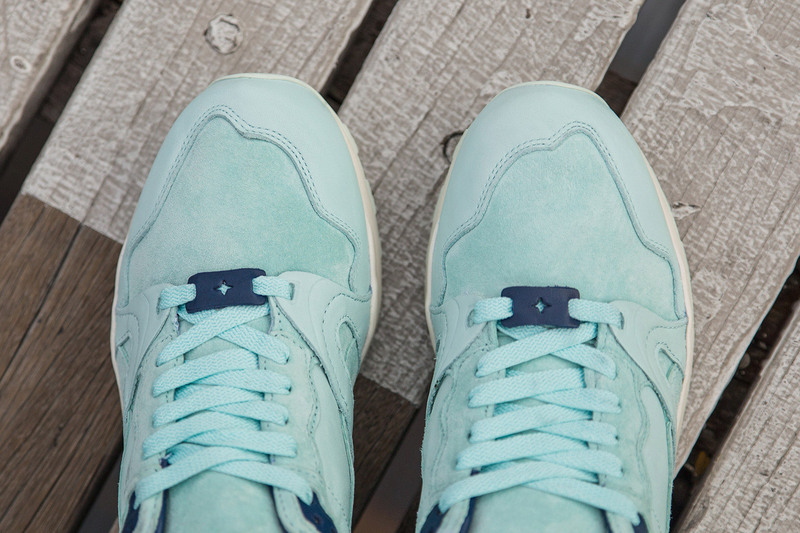 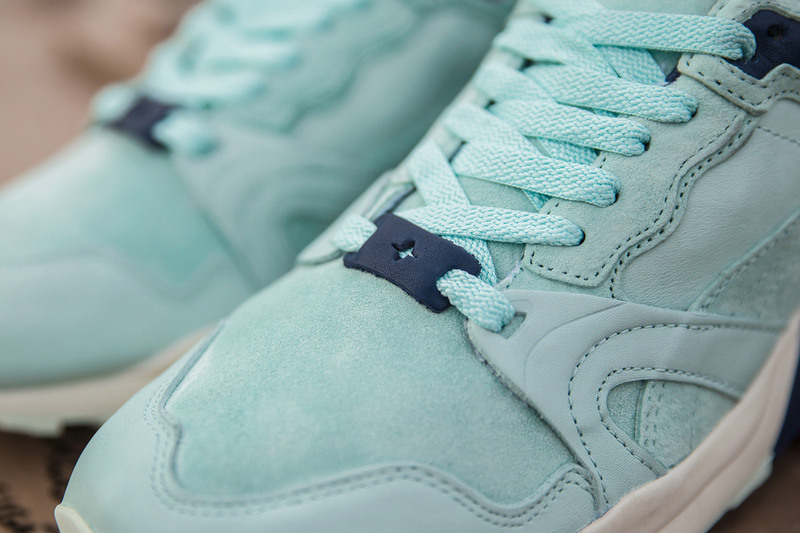 The kicks even don star-punched leather lace jewels — a nod to the punches put through the old passport to render it void. 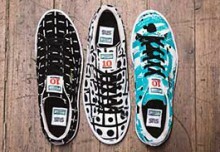 Sneakersnstuff always draw on unique inspiration of their collaboration and this one is no different. 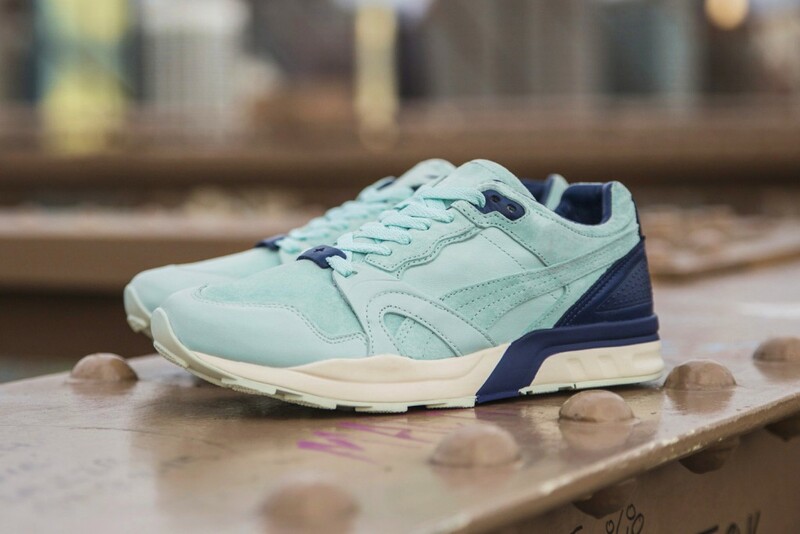 The PUMA x Sneakersnstuff is currently available through their locations and will be available with select worldwide stockists from 17th October.